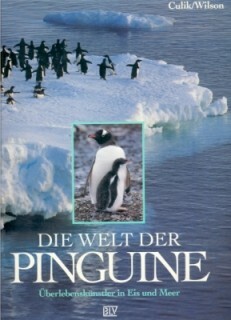 It is not easy to answer the question: "How long does a penguin live?" or "How old grows a penguin?" 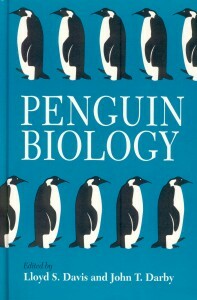 or "What is the life expectancy of a penguin?". To answer such question, it takes a long term study of thousands of penguins. You have to band them and follow them for several years. As lots of chicks die in their infancy or during the first years of live, it still makes a guess at an average age of a penguin. First of all I want to thank Barry Benefield, pengophile [his made up word for penguin lover], oklahoman, lawyer for poor people and indians and member of the Yahoo club Penguin Paradise who sent me his results to this question. In the tab pages I will try to give the average age for as much species as possible. Each citation includes the source from where I found it, and is a link with the complete citation at the bottom. These quotations are largely in English, to remain as correctly as possible. When I should violate against copyright, please let me know and I will remove or change it. 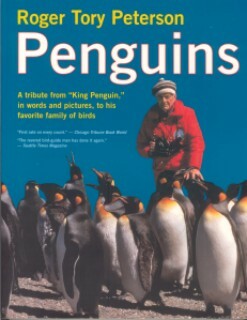 Emperor penguin 20 year Penguins around the world NASA: oldest was 50 year. Translated: "...Gentoo. In the wild these animals reach an age of about 15 years." 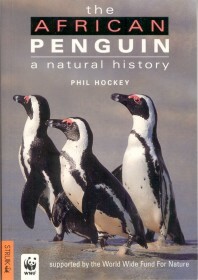 "African penguins live an average of 10 to 11 years but sometimes reach as much as 24 years.."